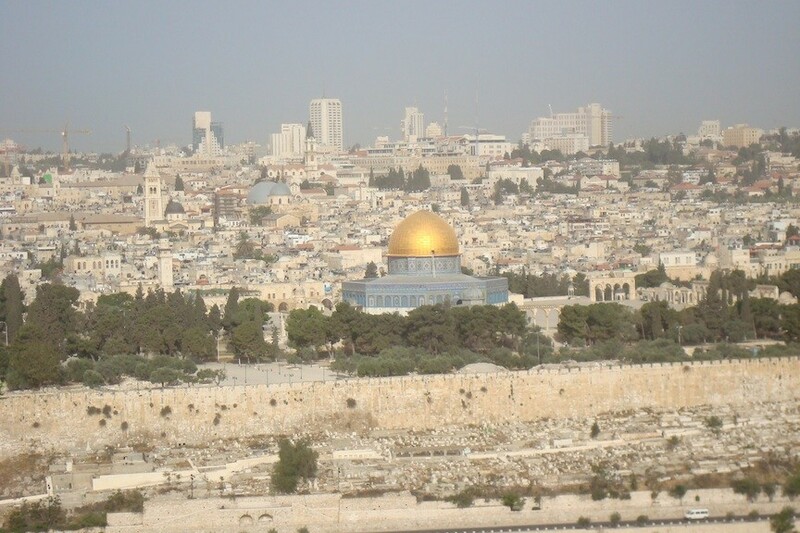 Since 1993, Compass has been taking pilgrim tours to the holyland. We’ve organized over 50 group trips to the holyland because seeing your Bible come alive in God’s special place on earth is one of the most impacting things a person can do in this life. For instance, it’s one thing to READ about the Mount of Olives. There are numerous stories in both the Old and New testaments of the Bible. It’s where Jesus rode the donkey on Palm Sunday. It’s where Jesus departed to heaven after His crucifixion and where He will return to earth. But only after you’ve stood on the Mount of Olives on one of our pilgrim tours to the Holyland will you actually understand its significance. In fact, when we take our groups to the top of the Mount of Olives for the first time for a Bible study, the image of the view of the Old City of Jerusalem is forever etched into their minds. From the top of the Mount of Olives you can see the prominent Dome of the Rock on the Temple Mount perched on top of Mount Moriah. It was here where Abraham tried to sacrifice Isaac and the first two Jewish temples were built. According to the Bible, sacrifices could only take place on this spot. During our Bible studies on the Mount of Olives, we visually trace the footsteps of Jesus during the days leading up to the cross. From Palm Sunday Road to the Garden of Gethsemane. From Gethsemane to Ciaphas’ House, where Jesus was held overnight. From Ciaphas’ House to Pilate’s Antonia Fortress, where he interrogated Jesus. From Antonia Fortress to Herod’s Castle and back to Pilate. From the Antonia Fortress down the Via Dolorosa, the route Jesus walked with His crossbar to Golgotha. The Garden Tomb where Jesus was buried and rose from the dead. As you can imagine, a Bible study like that, seeing what you’ve been reading in the Bible, is hugely impacting! 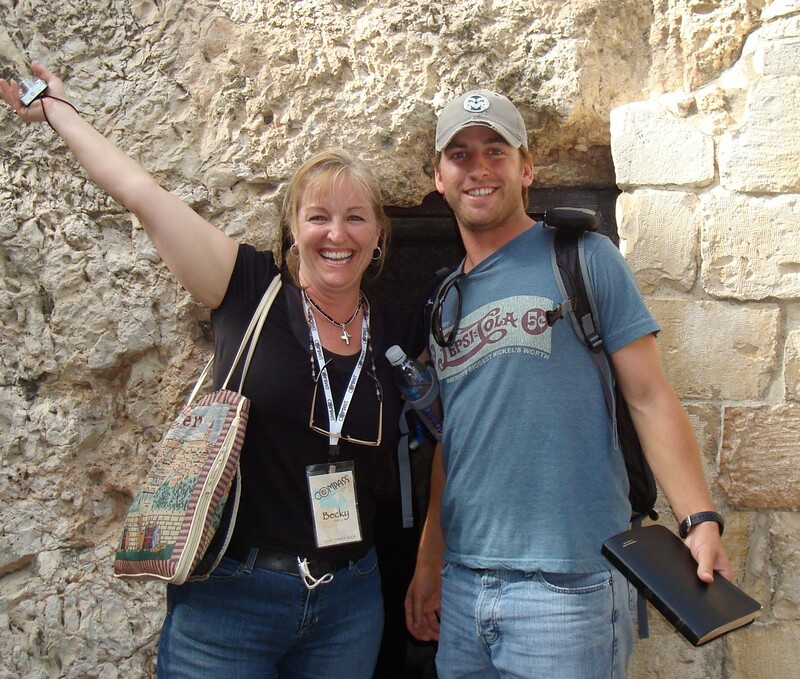 Call or email us to find out more about arranging your trip to the holyland! 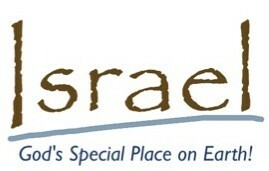 800-977-2177 or staff@compass.org Or click here to see our upcoming trips.